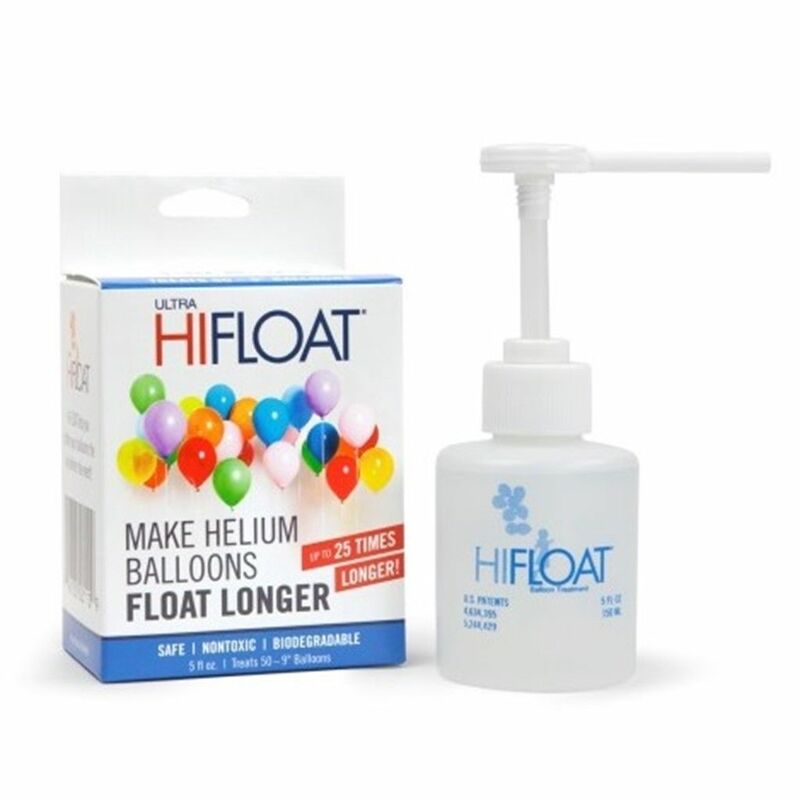 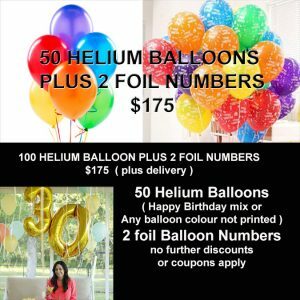 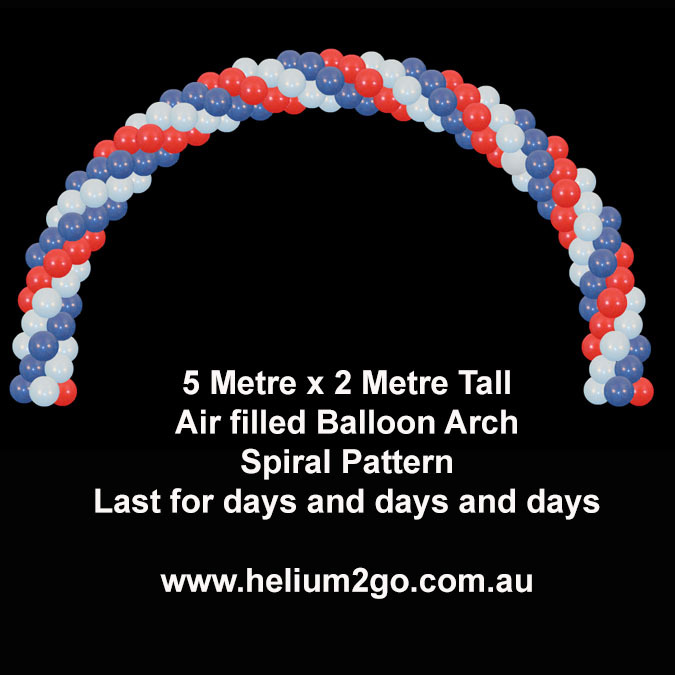 monthly special save 50% on foil balloon numbers when you order helium. 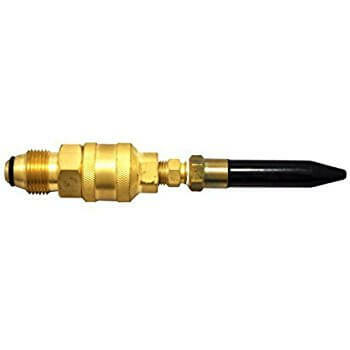 Below are our SPECIALS – SAVE MONEY with any one of the following Deals. 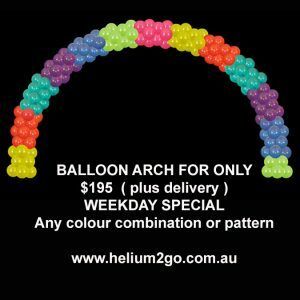 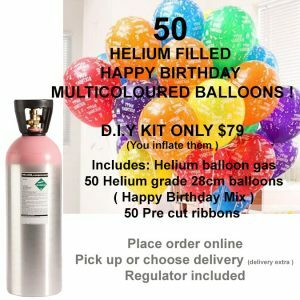 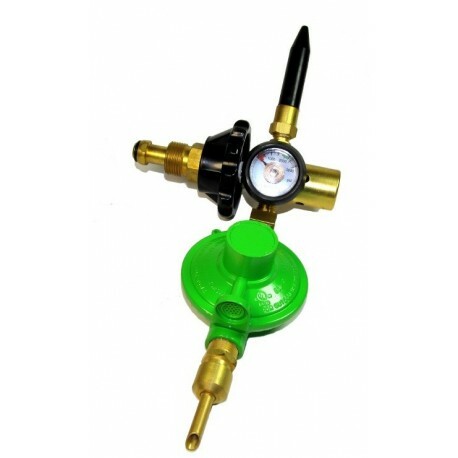 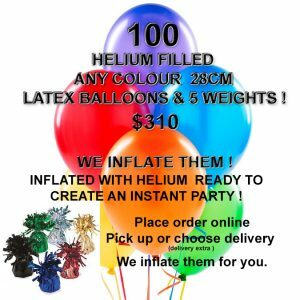 Save money with our D.I.Y Specials – Here you inflate them balloons yourself and we supply everything – see specials below. 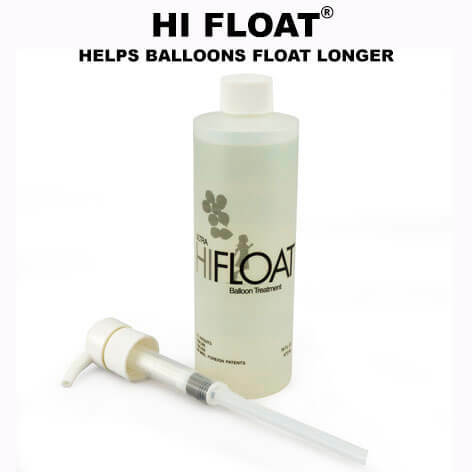 We offer “inflated specials” We inflate the balloons for you, you can pick up, or we deliver. 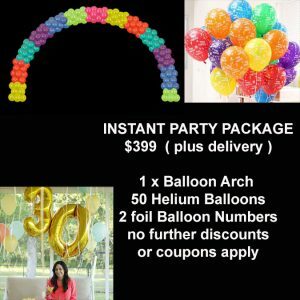 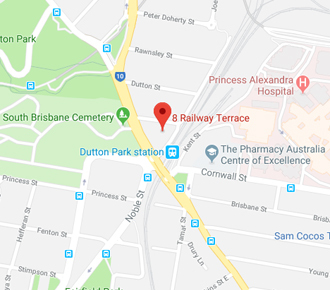 All bookings must be made online. We offer “DECORATED PACKAGES” where we do the decorating for you. 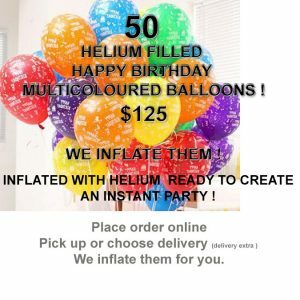 “All prices are plus delivery – All bookings must be done online” Call or email if you have any questions.